Why not turn your outing to the Santa To The Sea to a weekend getaway? Oxnard has a selection of hotels and accommodations to fit every taste and budget – whether you want to stay in town, on the beach, at the harbor or even near a golf course! For more information about all the things to see and do in Oxnard, go to VisitOxnard.com, or visit the Oxnard Convention and Visitors Bureau office located at 2775 North Ventura Road, Suite 204, just off the 101 freeway at Oxnard Blvd. We have partnered with the following hotels to make your stay the best! 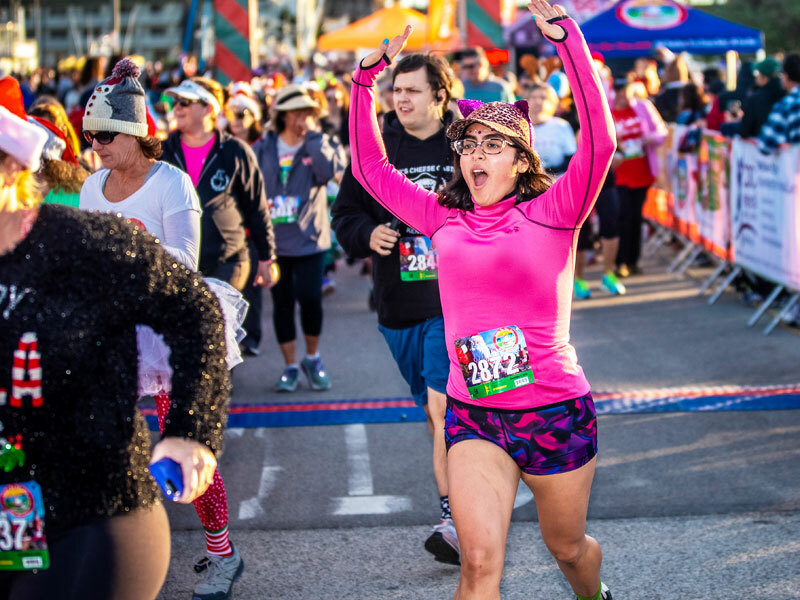 The Oxnard Santa to the Sea half marathon provides the perfect excuse for a holiday getaway – for a day, a weekend, or even longer! Cool ocean breezes, wide sandy beaches, waterfront recreation, and an array of cultural activities, and holiday events are just a few of the many amenities Oxnard has to offer. For more information on visiting Oxnard and local attractions call 1-800-2Oxnard or visit www.visitoxnard.com.